Julemis originally was born in Ciudad Guayana, Venezuela on December 31th, 1991. She is 27 years old and currently resides in Santiago, Chile. Her arrival was on March 9th, 2018 with the aim of having a better quality of life, grow both as a person and as a professional. Until now, she has been an android developer for the last 3 years. 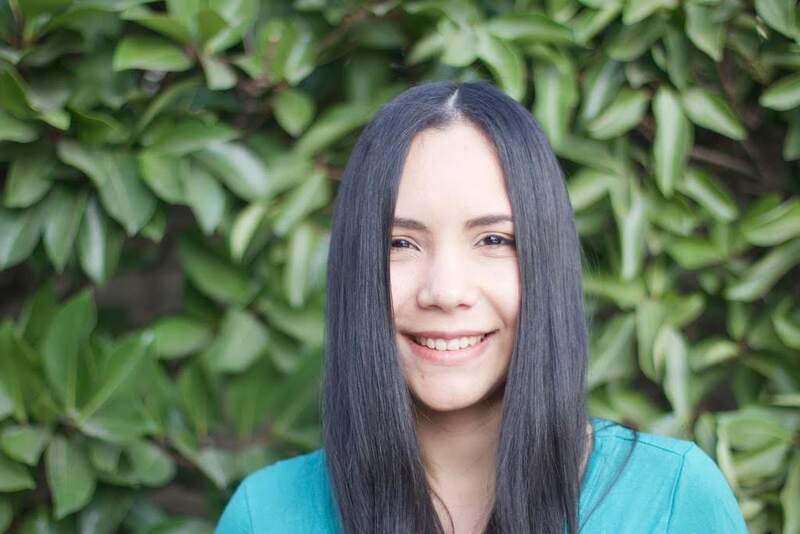 She is passionate about programming, sharing with her friends, her family and meeting new people.